A photo ran in the upper half of the front page of virtually every newspaper in America Monday. 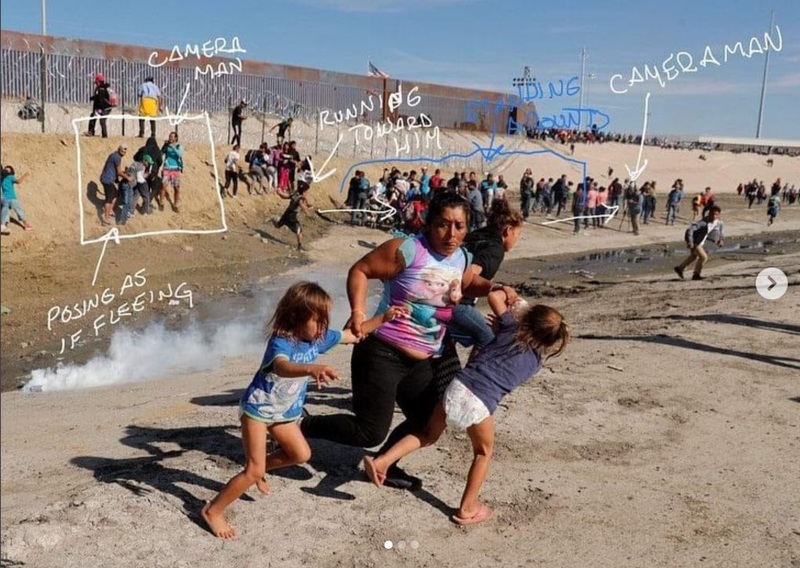 It captured a mother and her two kids running for their lives, trying to escape the mean and evil United States Border Patrol and its tear gas. If members of the so-called caravan were seeking asylum, they would wait when they got here, because following the rules is the only way to get applications processed. Yet, when instructed to adhere to the law, what did do? They attacked law enforcement personnel, threw projectiles and stormed the border, breaching sections of the border fence. Meanwhile, leftist insist Border Patrol should just stand aside. They want parade waves as foreigners’ storm our border and throw rocks, because the Democrat Party needs new voters. Democrat congressional leaders and Hollywood activists have teamed up to condemn the Trump Administration’s use of force in defending the border, calling for the president’s impeachment over the clash. But they ignored President Obama’s identical response. 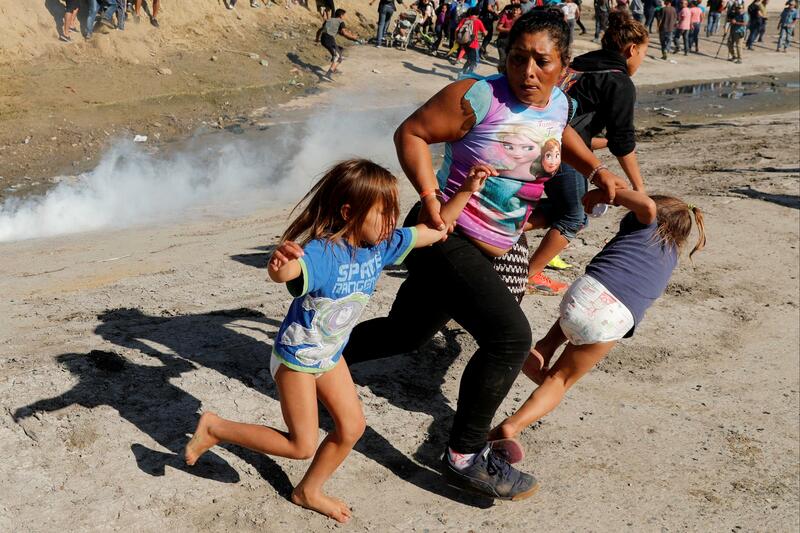 The Obama administration Border Patrol tear gassed and pepper sprayed women, children and others trying to get across the border near the very same spot almost five years ago. 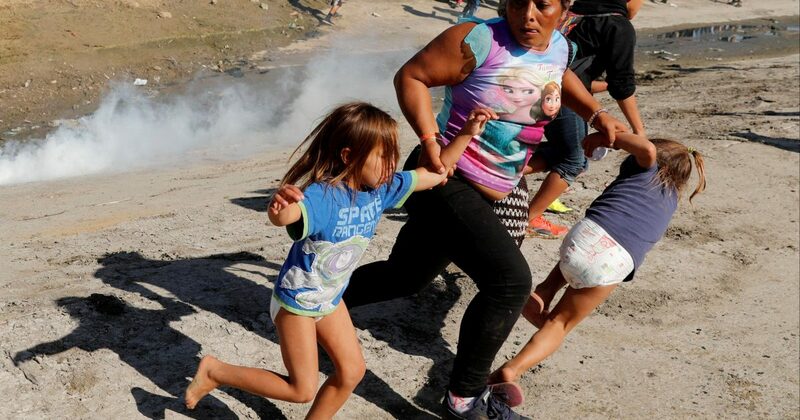 Do you remember hearing about the Obama administration using tear gas and pepper spray to repel women and children on the news? No, you don’t, because the incidents never made the network news. In fact, if the media reported this story during Obama’s tenure, the angle would be something like “Rogue Border Patrol.” And you can bet Obama’s claim would be “I didn’t know.” He’d pretend the news informed him – just like he didn’t know anything about Hillary Clinton’s illegal email server, which he also used, until he saw it on the news. Similarly, the liberal media also claimed the Trump administration was separating illegal immigrant families. In reality, the ACLU created the laws separating families. Further, those laws were validated by the Ninth Circuit Court of Appeals during the Obama administration. There was not a single tear or wailing when it happened during the Obama administration. We all know that there are double standards: If Obama did it, it’s okay; if Trump does the same, it’s evil.